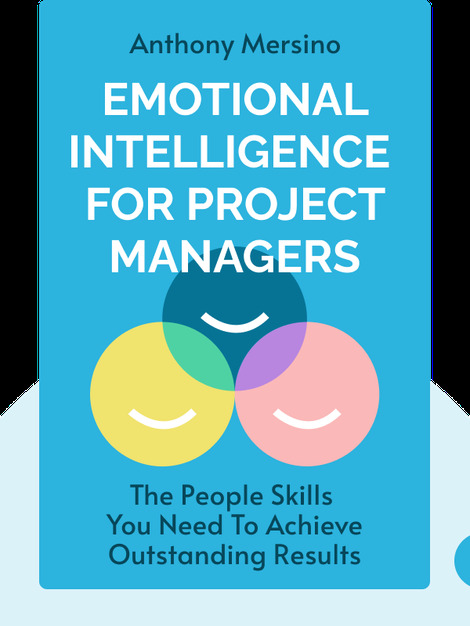 Emotional Intelligence for Project Managers (2007) builds on the writings of Daniel Goleman, who developed principles of emotional intelligence. 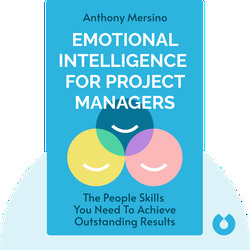 Emotional intelligence is crucial in many aspects of life, and in these blinks Anthony Mersino tailors Goleman’s principles specifically to the needs of project managers. Anthony Mersino is an Agile Transformation Coach and an IT Program Manager.